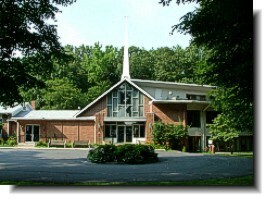 Medford United Methodist Church cordially invites you to a variety of services on Christmas Eve. The children’s candlelight service will begin at 5 p.m., the lessons, carols and candles service will begin at 7 p.m., the contemporary candlelight service will begin at 9 p.m., and the candlelight communion service will begin at 11 p.m.
All services will be held in the sanctuary except for the 9 p.m. contemporary candlelight service, which will be held in Bowker Hall. Both areas are now handicapped accessible from two entrances. Please join us for an inspirational message and beautiful Christmas Music.